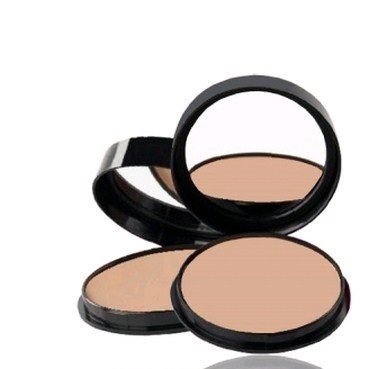 To give your make up a finishing touch compact powders do play a major role. 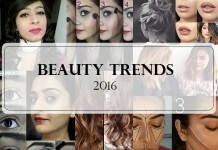 The tradition of using face powders for adding a brightness and glow to the face is quite an old makeup tradition. With the passage of time face powders have improved in texture, in consistency coming in a variety of shades to suit your skin tone and type. Its a myth that dry skin doesn’t need compact powders, it needs it as much as oily or combination skin does. 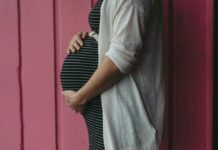 If you retrace your steps to make a journey back in time you would learn that in the ancient eras when there were no compacts, no face powders too, women in Greece, combined lead and chalk dust to make their own powders, for flaunting a bright white skin tone. 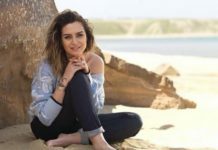 Though crude in form that was the first powder to be used on skin and that was how the novel idea of using it for brightening complexion came into being. 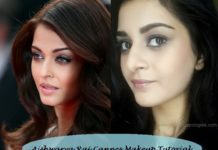 After series of evolutionary processes, the talcum powder emerged into the market which too was used on face during the makeup for many years by the crazy ladies who loved to look beautiful until when the market was seized almost by the pressed powders that created a revolution in the makeup industry by doing away with all the shortcomings that a face powder had. 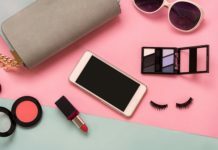 If you want to shop the best compact in India for your makeup session, here’s a list of the top 10 in the Indian market. 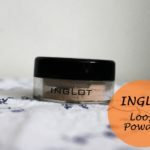 If you want a great coverage and a matte look for your oily skin this one is really worth your money. The light, sheer texture gives you comfort and a natural non-sticky look for a long duration. 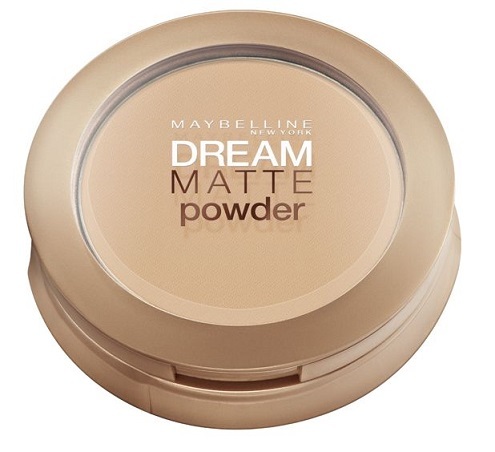 However this powder is best as setting powder and not to be used as an acne concealing pressed powder. 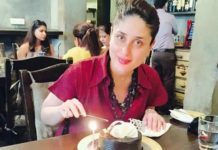 Undeniably the best one in India currently. 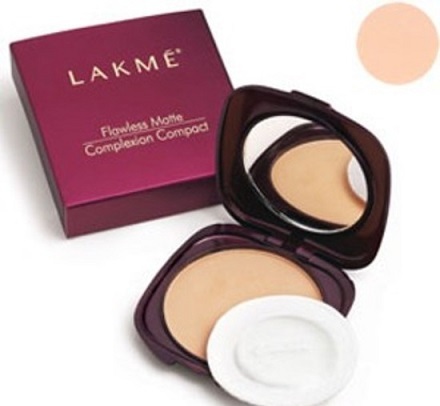 If you want a fresh matte flawless look all through the day, try the Flawless matte complexion from the reputed brand Lakme. 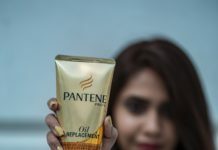 It is powered with an innovative oil absorbing technology and has the nourishing Vitamin E that conditions your skin perfectly while mattefying it. 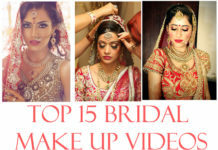 The long lasting flawless finish that your skin gets with it indeed imparts you a well-blended look. 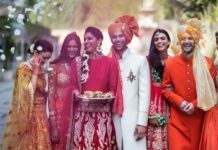 The various shades that it is available in matches the skin tones of the Indians quite ideally. It comes with a puff & built-in mirror. 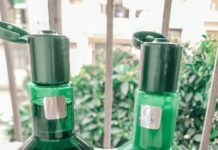 If you are worried about sun tan and want to protect your skin from the harmful UV Rays, this could be one very good option, manufactured by Avon, a renowned brand. 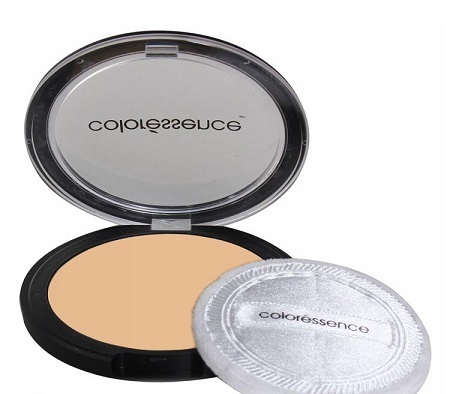 The SPF 14 in it shields your skin from UV Radiation and the licorice and rose petal extracts in it brightens and lightens complexion naturally with every application of this pressed powder. 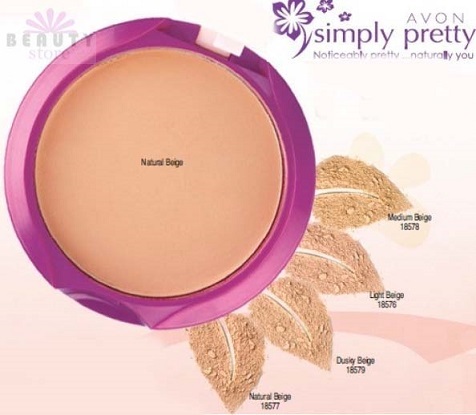 So you’ll catch all attention with a rosy white well-blended finish added to your makeup by Avon Simply Pretty Smooth & White Pressed Powder. 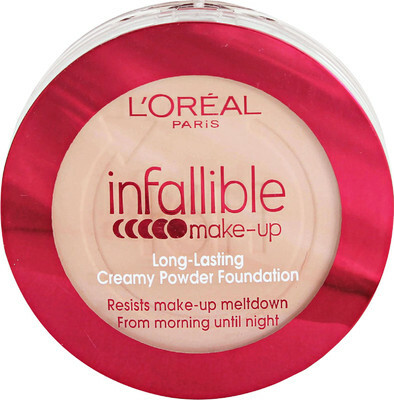 This amazing Pressed Powder is from brand Loreal is meltdown resistant, gives you a soft focus mess-free finish that lasts all day long. It has a molecular structure and texture that fast absorbs all excess sebum secretions giving your face all the radiance and luminosity it needs for you to steal the show! 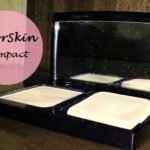 It blends well with your skin tone evening out pigmentation or patches. It is handy, portable, comes with an in-built mirror and sponge for application. 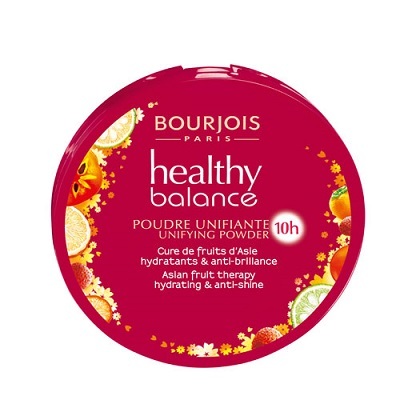 This is from the prestigious brand Bourjois is ideal for those with dry skin. It comes with a 10 hours long stay formula. 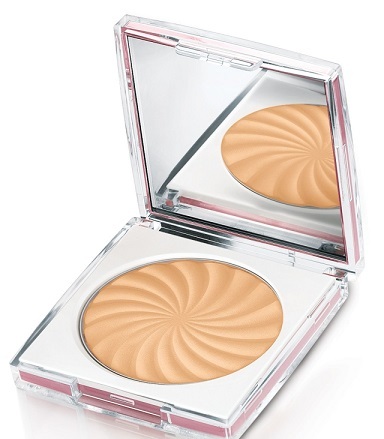 It has an ultra-fine light texture to give your skin a shine-free luxurious look. All 4 shades that it comes in are truly enticing and blend well with your skin to make you look glamorous like never before. The chosen fruit ingredients with which the powder is formulated sufficiently hydrate your dry skin leaving no unwanted blotches. Add a pearly gleam to your face with this product that is formulated specially for sensitive skin. 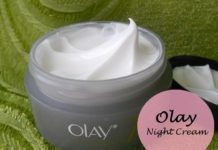 The mineral formula that it comes with is soft on sensitive skin. The natural glow that your skin gets is the result of nourishing minerals and special light-reflecting pearly beads. A little difficult to get hold of in India but if you spot it then do get it. 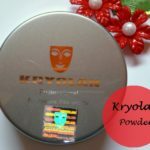 Give your skin the luxurious silky smooth finish with the Oriflame Pure Color Perfect Powder Light that evens out all imperfections on your face to give you a perfect makeup without making you look made-up. The ultra fine mineral molecules create an ultra-thin natural film on your skin. 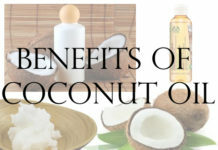 It’s available in two shades and can be used on oily skin as well as combination skin. 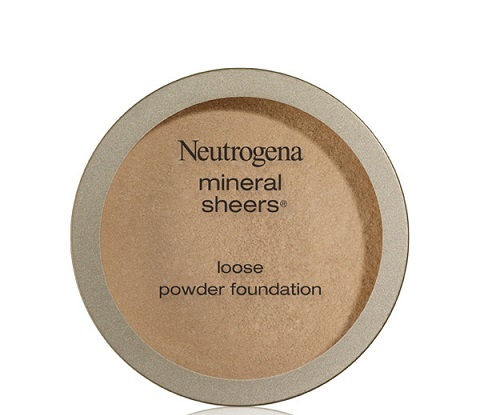 It gives an amazing sheer coverage to your skin too. 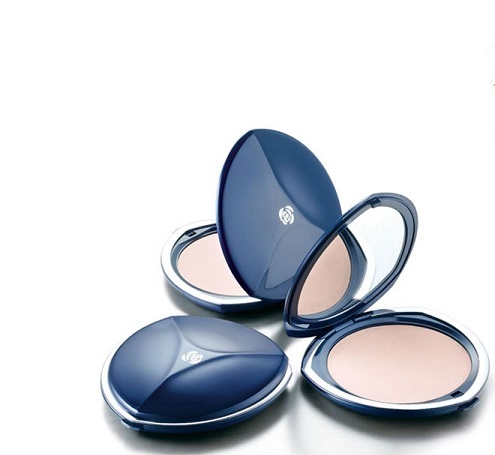 If you want a pressed powder with superb blend-ability, there’s none other than the Chambor Silver Shadow. There’s no unwanted shimmer, glitter on your skin post usage. The powder absorbs quickly, rather magically leaving a soft velvety feel on your skin thereafter. It’s non-comedogenic. 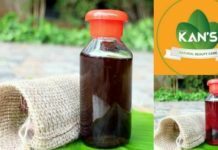 Hence those who are acne prone can use this freely. 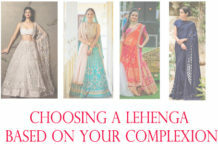 The uniformity with which it blends on your skin enhances your complexion and your skin exudes a show-stealing glamour. 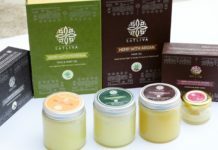 This is indeed a long stay one by the reputed brand Lotus Herbals. You can wear it all day long without fearing any makeup meltdown. It is well formulated with special oil control ingredients and keeps your look fresh and radiant for a long time, working specifically on reducing the visibility of wrinkles and fine lines. 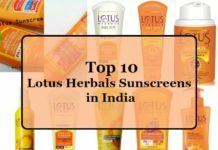 The SPF 20 in it protects you against sun tanning too. The blending quality of this one is amazing. 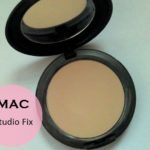 No patchy or chalky feeling is left on the skin. 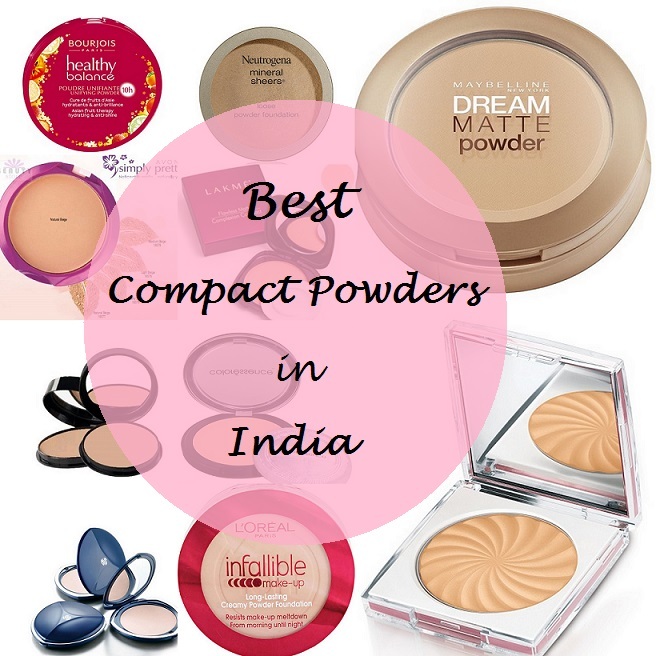 So these are the best Compact Powders in India among which you may find your best buy. Let us know uf you would like to make any additions to the list. 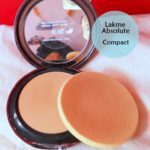 Editor: My favourites are Lakme Wet and Dry Compact, Lakme Perfect Radiance, Rimmel Stay Matte and MAC Select Sheer Pressed Powder. Which is your favourite face compact? Share your views with us. 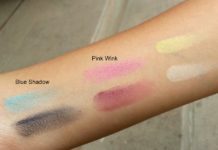 I have been totally.loving mac select sheer these days…I used lotus one also for a long time among indian brands n it was really awesome…u cud even use it wet for a more foundation like finish…definitely little wonder.. 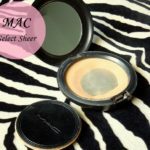 I really liked MAC powder. 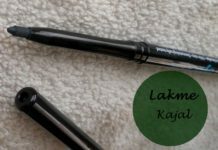 Have used Lakme and Revlon before and somehow they didn’t work for me..
Yep Revlon is unnecessarily pricey and Mac compacts do meet high quality standards…will add one to my personal cosmetic shelf soon…! Great compilation! 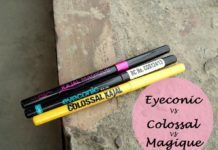 I need to try out the Maybelline one! 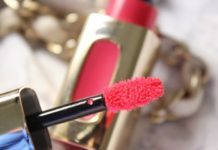 I use Revlon Touch and Glow compact and its pretty good too! 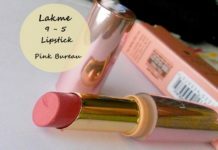 I always keep shuffling between Lakme and MAc one! Great compilation dear! 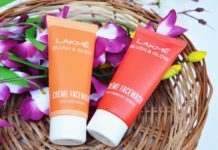 I would request you to give a trial to Oriflame studio artist range. ITS AWSOME. 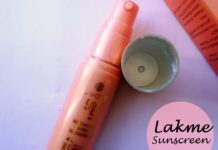 Moupee, kindly suggest anything for dry skin coz what I’ve noticed on my face that once I apply compact just for touch-up purpose, it dries out my face and here-there I find flaky cheeks sometimes.. I’m currently using Lotus Herbals Pure Radiance Natural Compact spf 15..
Just wanted to know that my skin is fair so pls confirm whether I should go for chambor foundation cashew 101 or almond 102.